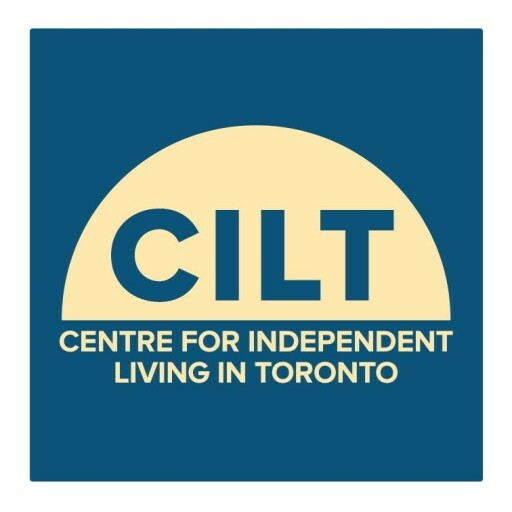 As a Coordinating Organization, the Centre for Independent Living in Toronto (CILT) coordinates and administers the PSW Training Fund for Eligible Organizations within the jurisdictions of Central LHIN and Toronto Central LHIN. The Coordinating Organization acts as the primary contact for Eligible Organizations regarding applications and proposed training plans submitted. Please review the PSW Training Program FAQ & Application Guide and the PSW Training Program Description below before submitting your application. For organizations managing multiple sites, please send one application only. Eligible Organizations that want to pool resources together to facilitate a training session can submit one application for that purpose. Please note on the training plan who will be the lead and how costs are to be distributed amongst the Eligible Organizations involved. Application deadline: 4 pm, Friday, September 28, 2018. Note: No funding is fully or partially guaranteed upon submission of the Training Proposal. *French version of documents available upon request.